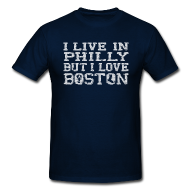 There is so much and yet so little to really say about the attack at the Boston Marathon. I am very sorry for those maimed and killed and saddened to have our sport associated with something so destructive and negative. But, of course, we won't stop running. You can't take away the sense of accomplishment, the clarity of mind, body, and spirit, the friendships, the love, the pain, the joy of running. We'll still be here Wednesday and every Wednesday. And this week, Thursday, too. Philadelphia Runner has planned a city-wide run on Thursday as a way for the running community to band together in the aftermath of the Boston Marathon. 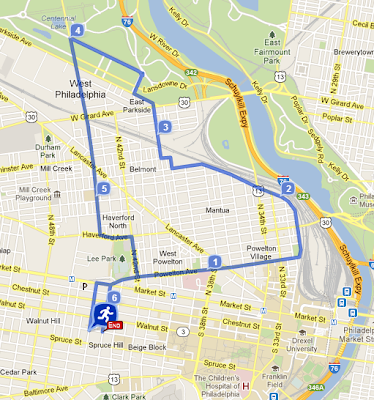 West Philly Runners will have a second run on Thursday 4/18 at 7pm leaving from our usual spot at 45th and Locust. We're going to run straight to City Hall to assemble. 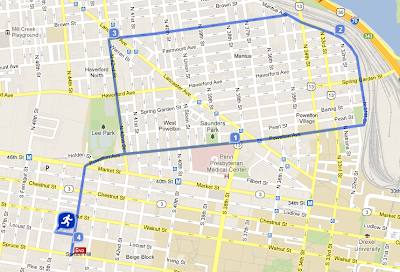 From there we can either head back or continue on to Old City via Market St. where some gathering spots are being organized. 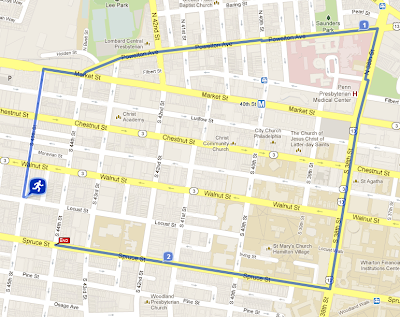 This will be a short run/walk and is open to everyone. It is not a WPR event per se, but is meant to be a show of strength and unity for our community.